Birmingham is an exciting and wonderful city located in the great state of Alabama. It’s the largest city in the state, and it’s filled with activities and culture to interest everybody! Whether you’re here for the music, the sights, the food, or the museums, you’re bound to have an amazing time in this city, and we’re here to help you make that a reality! 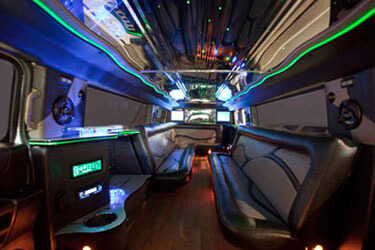 Birmingham Limos is here to provide quality transportation in our luxurious line of limousines. We know that there’s a ton to do and see in Alabama, so we’re ready to accommodate any event! We can help you find places to go if you have an empty itinerary, seeing as how we’re extremely knowledgeable of the area. Our customer service agents would love to take care of you and make sure you know exactly what you’re getting; the best in transportation! If you want to know more about our company, or you’re ready to book, you can call or email us at any time. We’re waiting to hear from you! 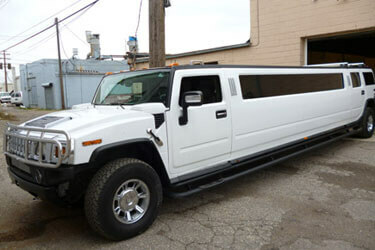 Birmingham Limos has been #1 in limousine rental for the Jefferson County area for several years now, and we work incredibly hard to ensure that our reputation stays as stellar as it is right now. Our regular customers will assure you with the testimonials that are sprinkled throughout this site that we are the best in the area when it comes to customer service, vehicle quality, safety, and luxury. We've built our name on that dedication, and we stand by it. If you're a new Birmingham Limos customer, we look forward to introducing you to our brand of quality.